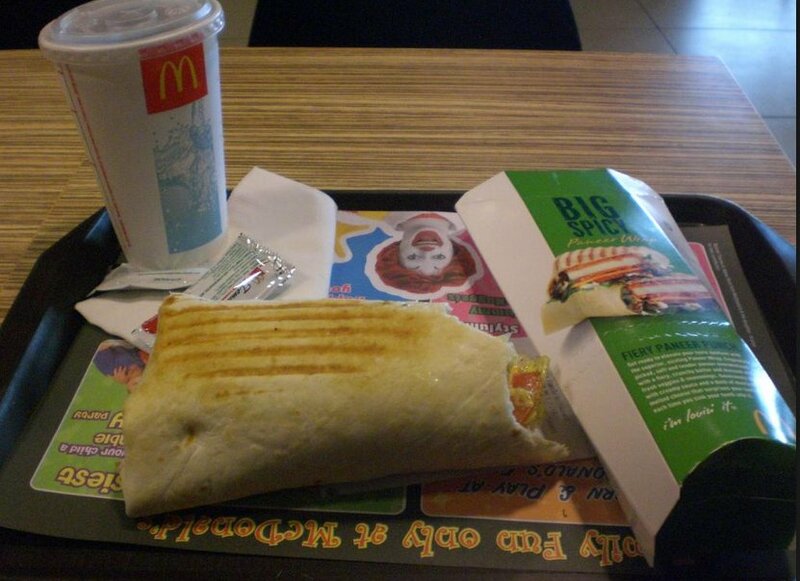 McDonald’s is possibly the most successful restaurant chains in history. Starting in the 1950’s, when Ray Kroc bought the first McDonald’s restaurant from the McDonald brothers, its golden arches have since become a symbol of not only fast service but a variety of menu items that you can be sure will be the same no matter where you are. 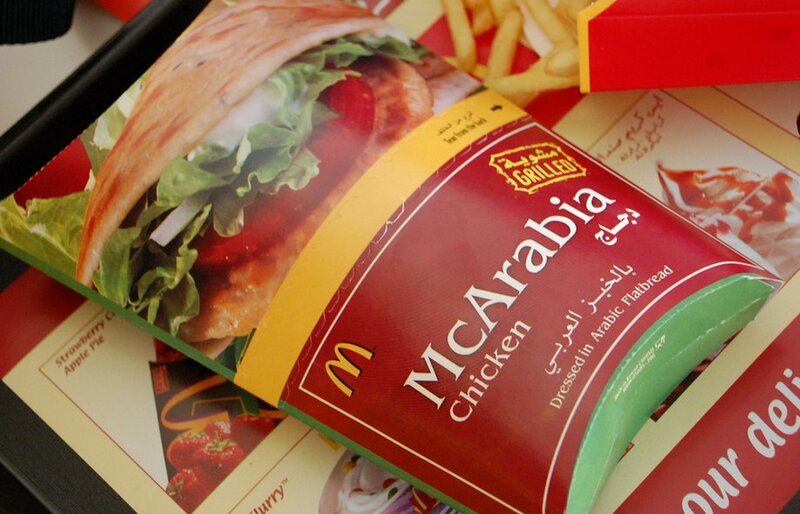 While most McDonald’s in the U.S. have more or less the same menu, McDonald’s had to get somewhat creative with its offerings as it began to expand overseas. After all, many world citizens don’t have the same eating habits as Americans. As such, there are more than a few crazy menu items that will inevitably seem strange to Americans. 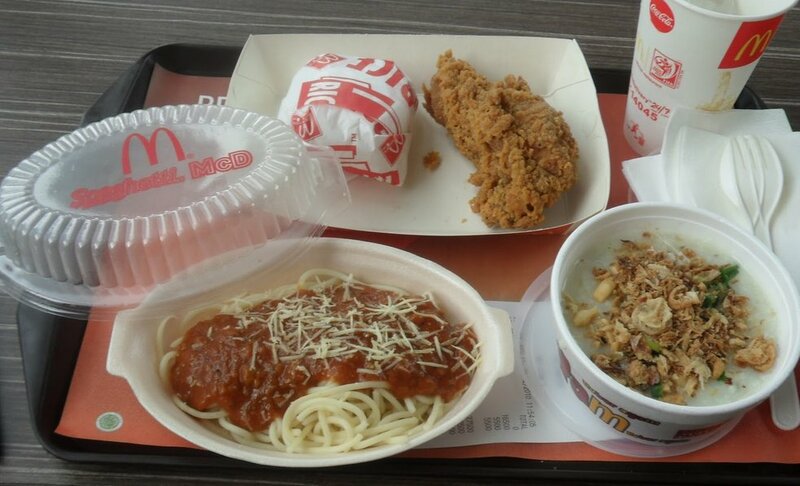 So, without further ado, here are the top 20 craziest McDonald’s menu items in the entire world. Found in India, this McDonald’s menu item features cottage cheese slabs in a spiced, crunchy batter roll, accompanied by mustard, salad and a creamy dressing. Sound good? It’s one of the top selling items in India. Looking for an awesome breakfast? 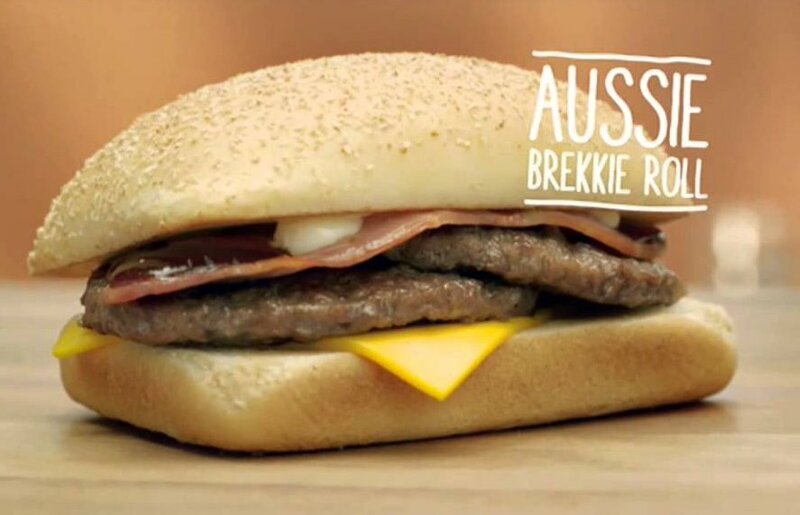 Then head on town to Australia to two sausage patties, bacon, cheese, mayo and BBQ sauce, all found between those McDonald’s sesame buns that we all know and love. 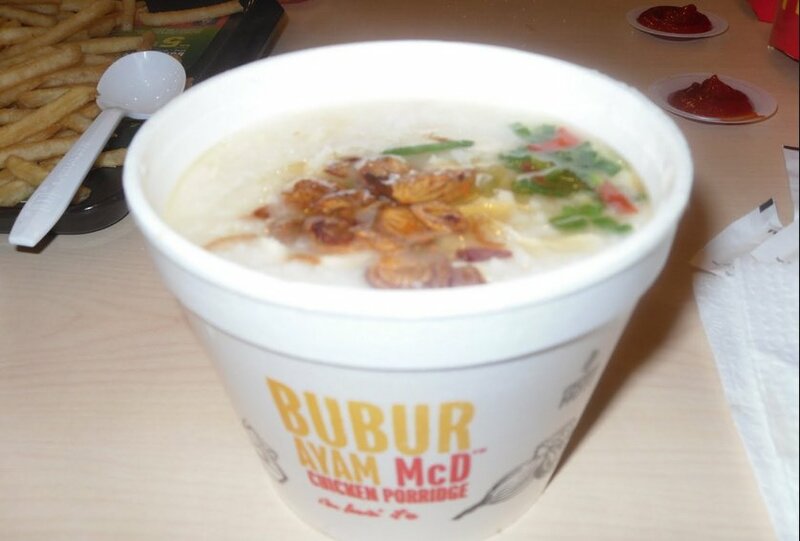 Soup is a little tough to find stateside in McDonald’s, but if you’re willing to head to Malaysia you can find the “Bubur Ayam” menu item. It features chicken strips in Malaysian-style porridge topped with spring onions, ginger, fried shallots for flavor.